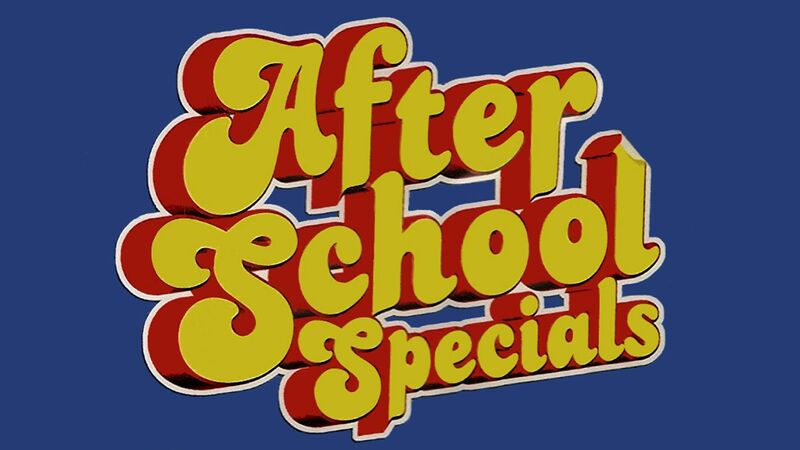 Here's where to watch every episode of ABC Afterschool Special season 1. Mouseover or tap an episode to see where to stream it. Click or tap the play icon to stream it on the best available service. William Apr 4, 1973 Retired clown and taleteller extraordinaire Alexander has an undying love for children. It's a two-way street: the kids are out to help the old man by saving his home from condemnation.